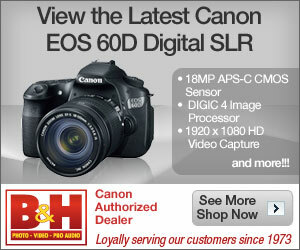 Canon has unveiled their new flagship digital SLR camera slated for next year, the flagship EOS 1D X SLR. The camera is big, solid and has plenty of manual controls. Serious hobbyists and professional photographers: mark your calendars, this is something you might want to consider if you’re already invested in the Canon EOS system and looking to step up your game. Canon also made available a new super-zoom digital camera today, which doesn’t give you a ‘prosumer’ experience like the S100 (things like RAW mode and GPS are missing), but still has plenty of manual controls and a very versatile 35X optical zoom lens.